I am loving my progress so far. I'VE RETAINED 1 INCH OF LENGTH!!!! I am really starting to see progress. In August, my hair was super frizzy, dry, and split. Also, months before that, I lost inches due to cutting my own hair off and other setbacks. Currently, I am trying to recover from nape and temple thinning but this too will be repaired. 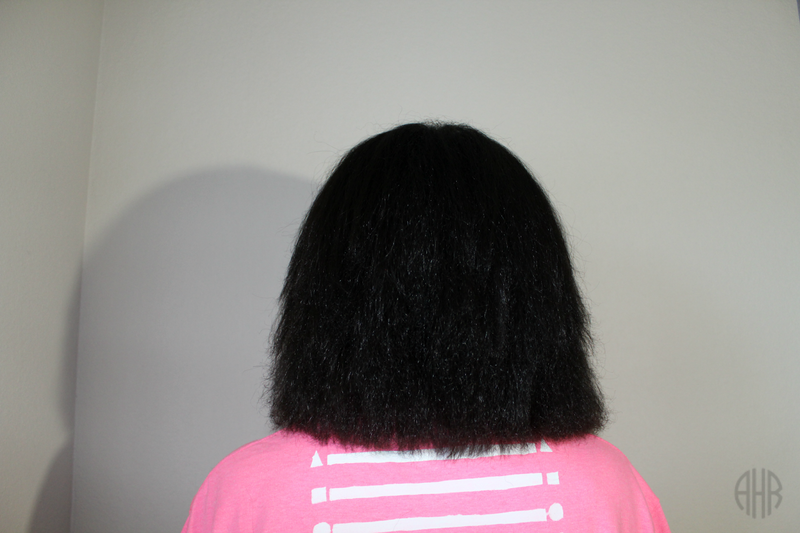 In my January photo, my hair is a little weighed down with oil but click here to see what my hair looked like freshly washed/trimmed. My hair has grown for shoulder length to a little past shoulder length in three months. I am checking my progress with measuring tape and this length check shirt. I did a DIY post of this shirt a while ago and my hair stops on the square (2nd line) right now. In August, I was on the triangle, which is the 1st line on the shirt. If you want to make a length check shirt of your own click HERE. 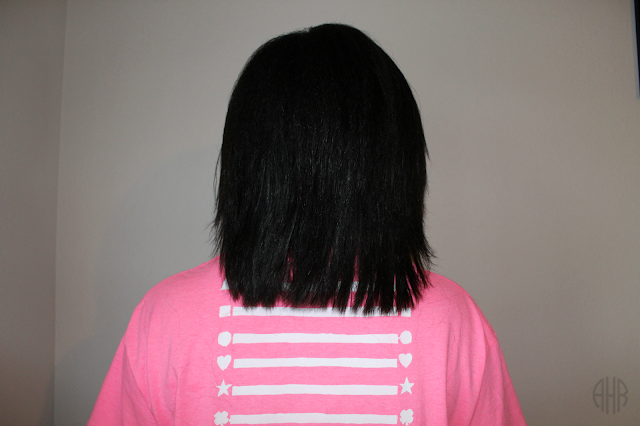 Check out my last length check HERE. My overall goal was to be armpit length by January 2017. However, I am not far behind my goal. My new goal is to be armpit length by September 2017. What are your hair goals this year? Comment below.